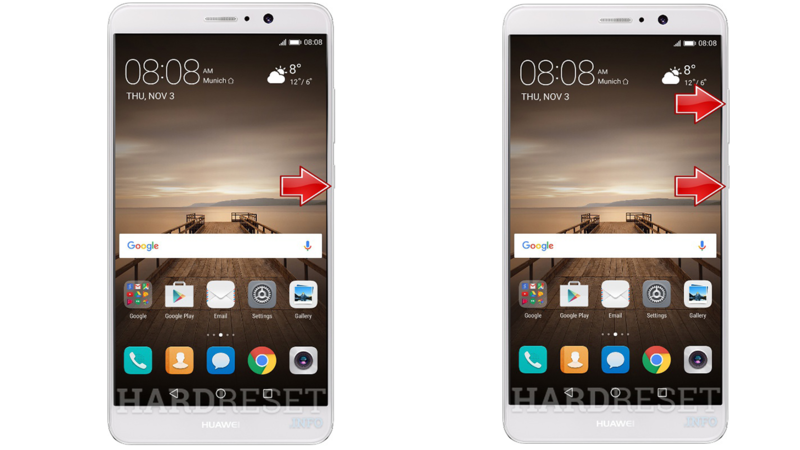 Download and Install Huawei P10 B179 Nougat Update [Europe], The good news for Huawei P10 users is that B179 Nougat update is available for download. 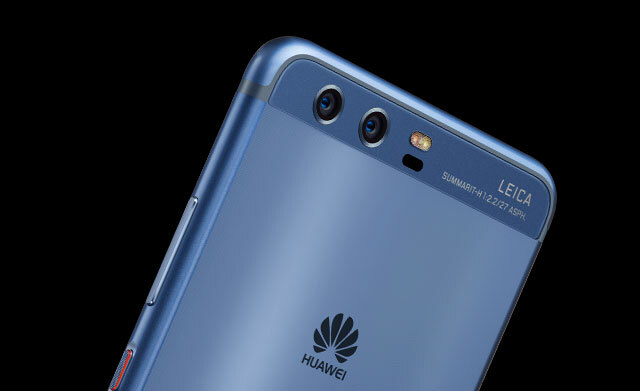 Huawei has officially provided the update for VKY-LO9 variants after it did the same for Huawei P10. You should definitely opt for it as it adds VoLTE and VoWiFI features. Your voice calling experience will enhance and the following is a complete step-by-step guide to install the update on your Huawei P10. The phone is a good one and you should take the update unless you are thinking of changing it to something better. The firmware is only for Huawei P10 VKy-L09 and you should not try it on any other Huawei device because it might brick the device. You should have the bootloader of your Huawei P10 unlocked. Take a complete backup of device data as everything will be wiped out during the process. 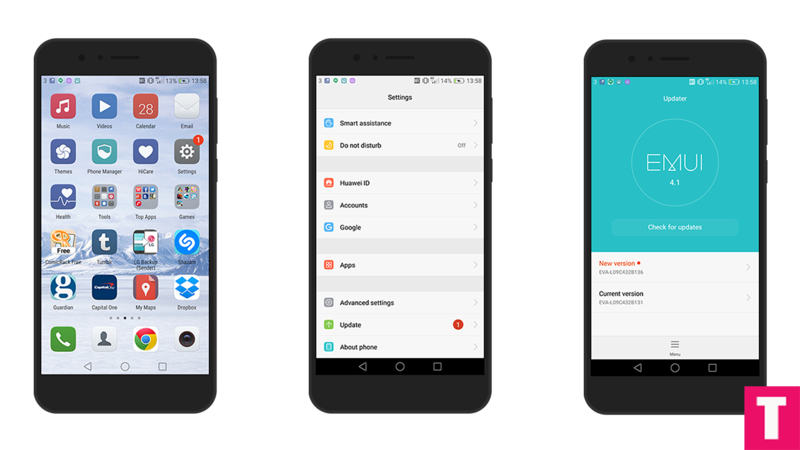 TheDroidGuru will not be responsible for any damage that might occur to your device while executing the following step and hence, you should proceed at your own risk. This Update is only for Huawei P10 | MHA-l09 so don’t try on other models. Now return to the setting’s main menu scroll down, there should be Developer option available above Updater.Now go to Developer option then scroll down to android debugging and enable that. Step 3.Download all files from the download section, rename them and copy them to the new HWOTA folder which was created earlier. Step 4. Download HWOTA_MHA.zip file and extract to the HWOTA folder from the zip to your desktop. Step 5.Now disconnect the USB cable from the phone and power it off. Step 7.Open the HWOTA folder you extracted earlier on your computer and execute the update.bat file as administrator (Windows only). Step 9.This tool will replace your phone’s stock recovery and then ask you to reboot into TWRP recovery mode.In order to that, disconnect the USB cable and hold the power button to turn the phone off. Then hold Volume up + Power for a few seconds to enter TWRP mode. Step 10.Once you’re in your device’s TWRP, plug in the USB cable again and press the Enter key twice on your computer. Step 11.For update source, type 1 and press Enter. Step 12.In update type selection, type 1 again and hit the Enter key twice. Step 15.Done!!! 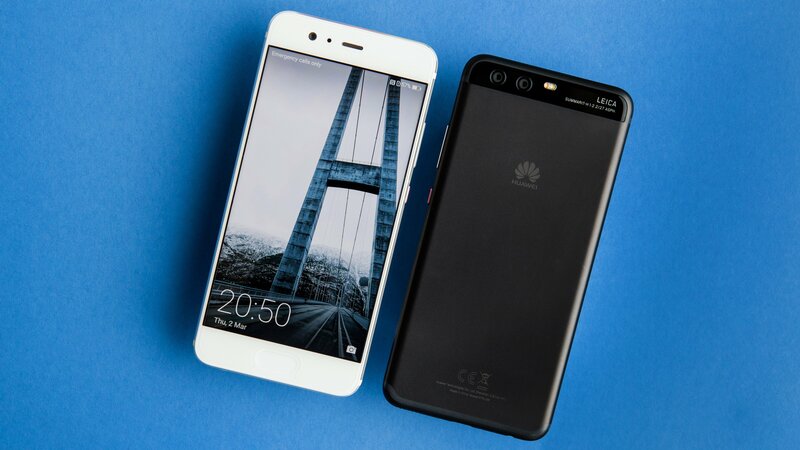 !You have successfully updated your Huawei P10 to B179 Nougat Update. Step 1.Make sure that your device is bootloader is unlocked and you have a custom recovery (TWRP) installed on your device. 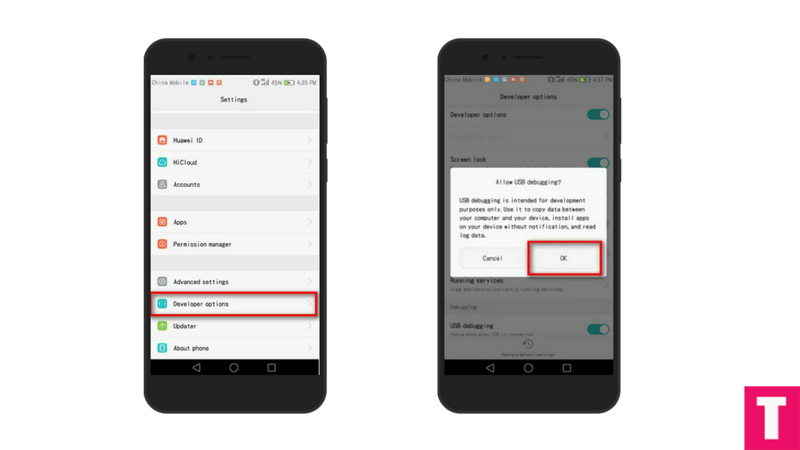 Step 2.Now download Huawei P10 B179 Nougat files from the Download section above and save it on your device. Step 5.Done! 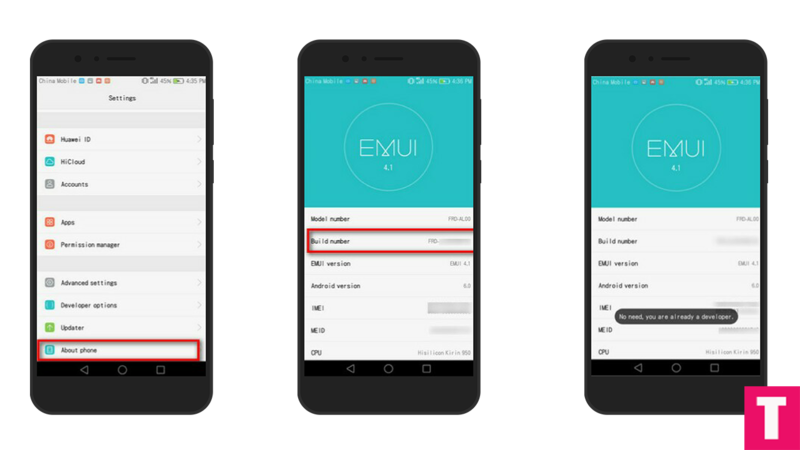 Reboot your device, your Huawei P10 should boot into B179 Nougat Firmware.